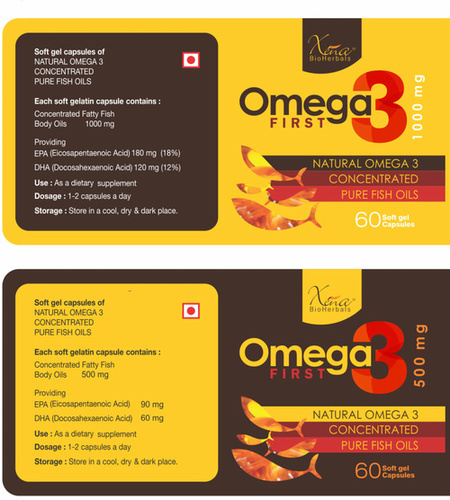 Omega 3 fatty acids (also called3 fatty acids or n3 fatty acids) are fats commonly found in marine and plant oils. They are polyunsaturated fatty acids with a double bond (C=C) starting after the third carbon atom from the end of the carbon chain. The fatty acids have two end the acid (COOH) end and the methyl (CH3) end. The location of the first double bond is counted from the methyl end, which is also known as the omega () end or the n end.